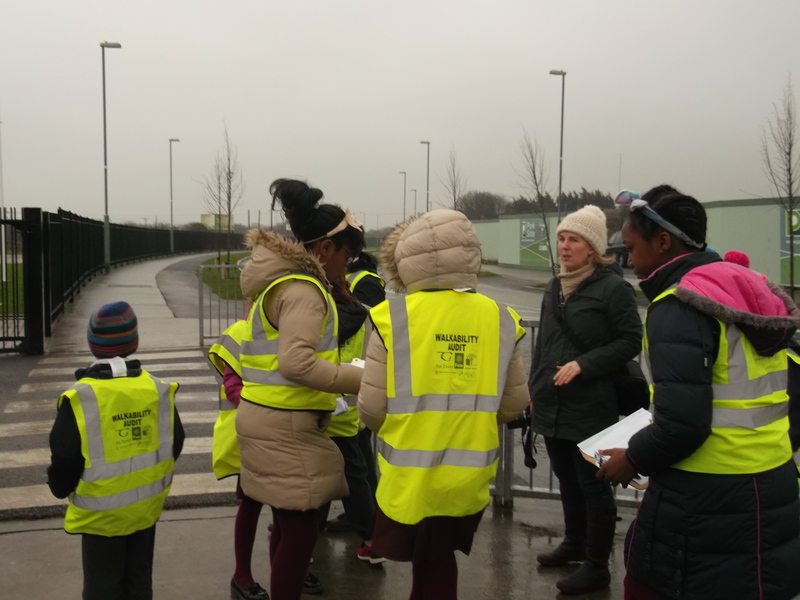 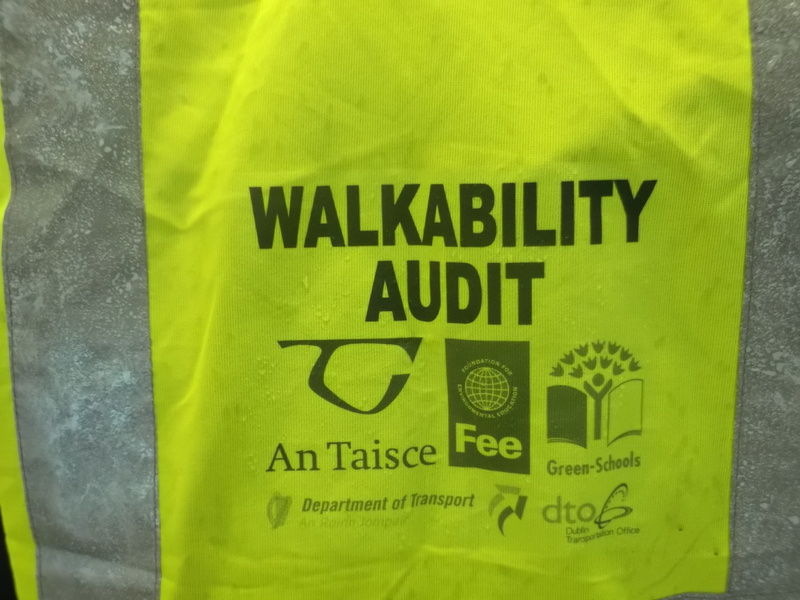 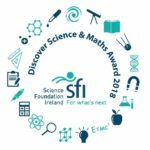 Sandra from An Taisce visited our school on the 21st of January to conduct a Walkability Audit of the area around our school with members of the Green School Committee. 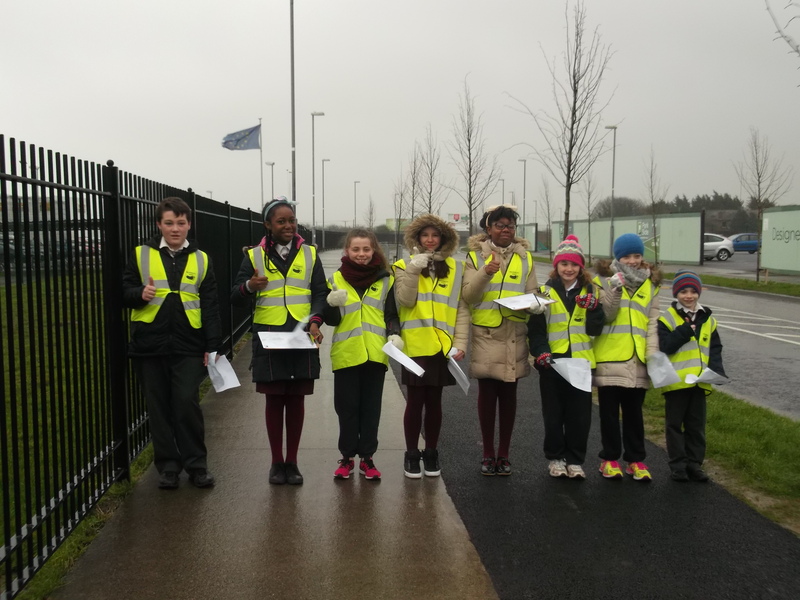 We looked at the positive things that help people walk to school safely and what needs improvement. 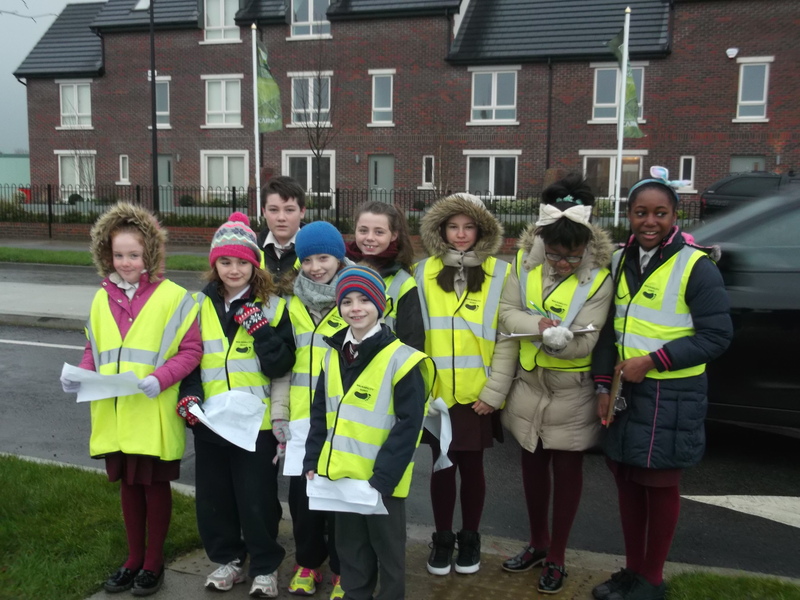 We will get a report from Sandra very soon. 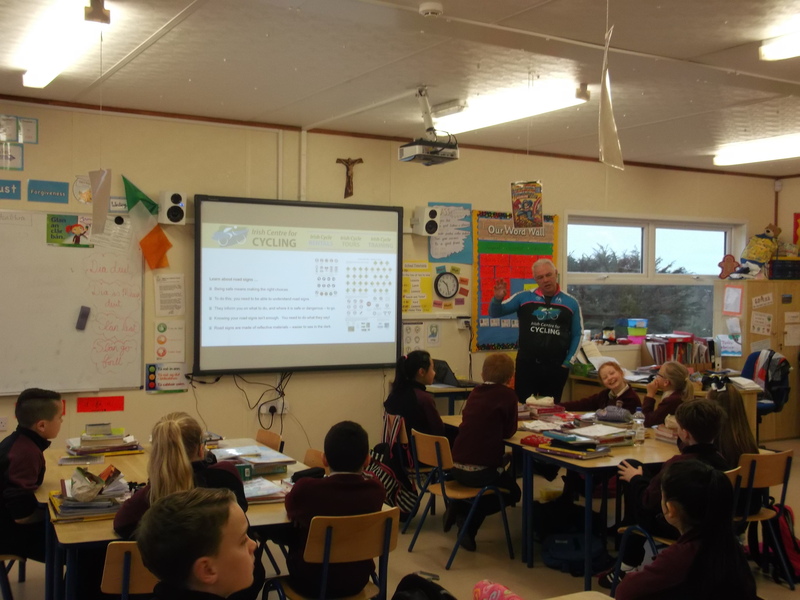 Mick from the Irish Centre of Cycling came to start the first session in our Cycling Safety Training on Friday the 5h of February 2016. 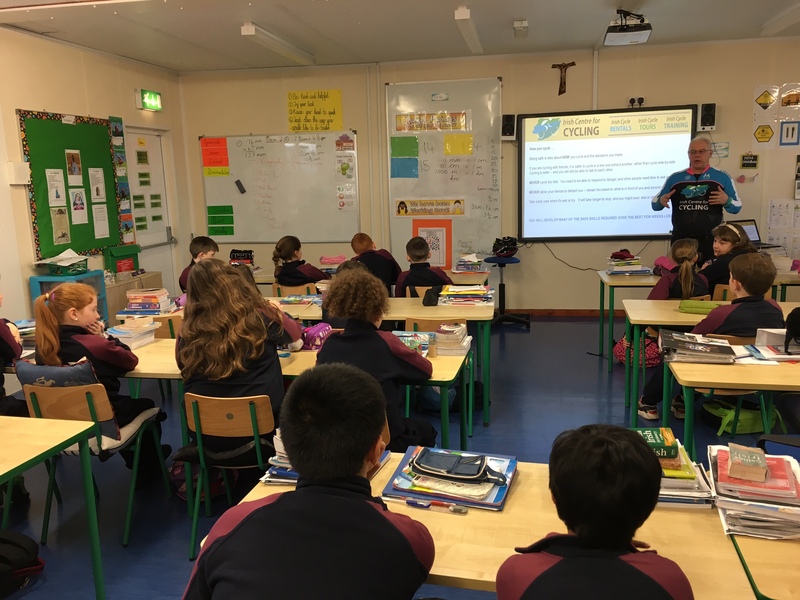 The boys and girls enjoyed learning about how to stay safe while on their bikes.